Most of the Japan hotels will release their price rate 3-5 months ahead, especially in peak season (Cherry Blossom, Autumn folic and Golden Week) the nearer date of your arrival the more difficulties you will face finding a hotel room. Search and compare your hotel and price rate at trip advisor, hotel combined. 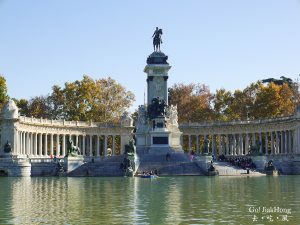 Personally, I will advise to check it on hotel combined as it has more option for hotels and websites, as for trip advisor although they have a lot of sites to compare with, it can be a little confusing and tedious for some people. 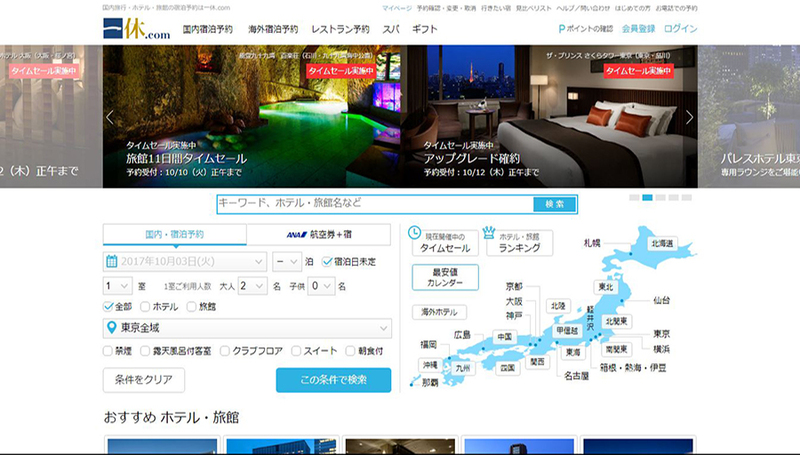 To catch a cheap hotel deal in Japan, the best way is to understand Japanese. Why would I say that? 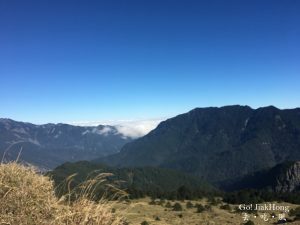 It is because some small hotels or ryokan in Japan will update their price list in Japanese first and these offers are sometimes not available on the English page. 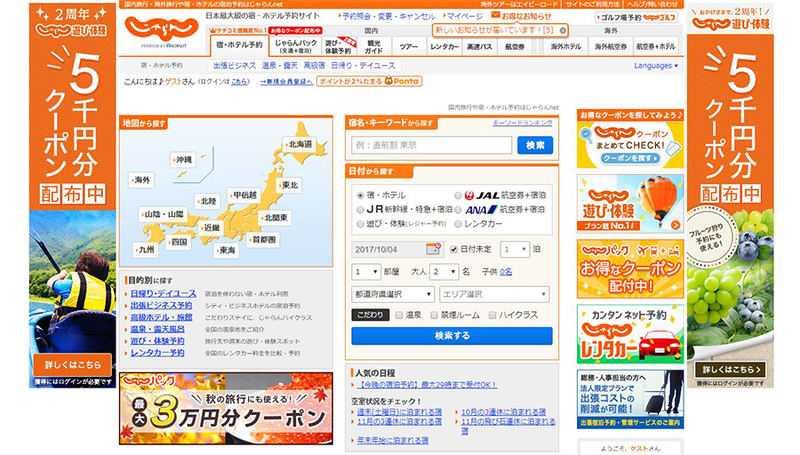 If you understand Japanese language, you can search and compare the rate at 4travel or biglobe. For 3 star or business hotel, the rooms are relatively small as compared to other countries’ standard size. If you are staying in 4-star hotel, it would be the same as world’s standard room, it can be huge with 2 single double bed and ample space to walk and do yoga. Solo travellers with backpacks or small luggage, a small room should not pose any problem to you. However, if you are travelling with kids and families, getting a larger room is a must. For instance, Tokyo, Osaka or some of the big cities in Japan where land is sacred, a bigger room means higher cost. Booking online via Japan website do not need to key in credit card number, because of the trust that the Japanese hotelier have for their guests. However, please do respect that and do not book through a Japanese website if you cannot fully understand Japanese language. 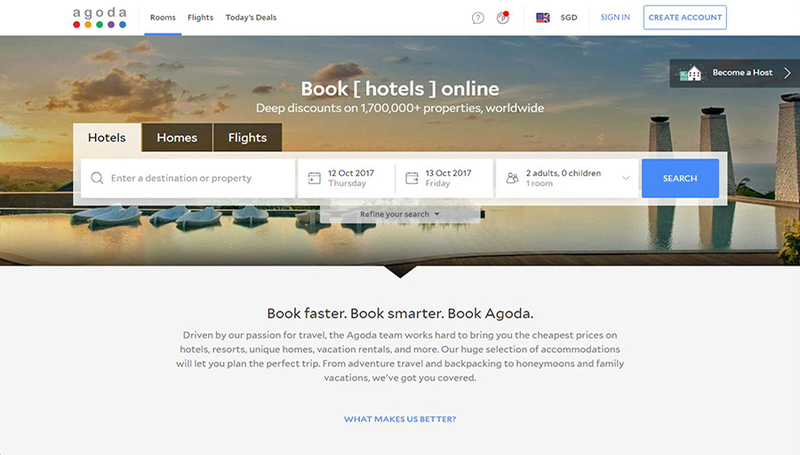 Other websites like booking.com, Agoda will show that you can have a free cancellation and no advance payment to be made. Hotels can be quite strict with the number of guest staying in a room. For example, most of the hotels will show the price rate. eg. single room (1pax) 5600yen, double room (2pax) 9000yen. They will have a small disclaimer or column to inform you on the number of guests that can stay in a room. Cost for a 3-star hotel in big cities (Eg, Tokyo, Osaka, etc)? For solo travellers, the single room it will be around 8,500 Yen to 10,000 Yen Per Pax/Night (standard cost), it can go lower on weekdays and low peak season. Sometimes budget hotel or business hotel provides free breakfast. 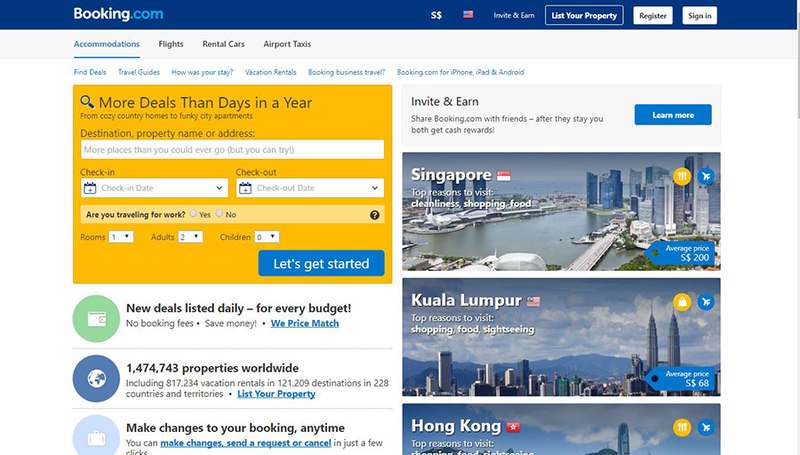 Which site to book your Hotel rooms? These are the hotel sites that I often visit and sometimes will book my room from them. I always book my hotel room from them, not only travelling to Japan but other countries as well, Booking is very open with their price and all information are listed down clearly. 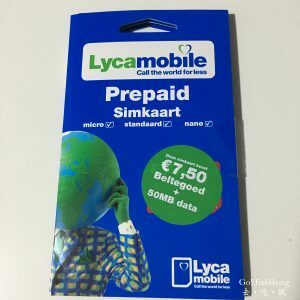 I have also tried their service on the same price guarantee and their service is good. Do read the terms and conditions before you request for the same guaranteed rate. Check the fine prints indicated at the side, before you make any payment. They will indicate what is included or not (eg. Included tax 8%, City tax (applicable, charges may vary) are not included and to be pay upon check-in. 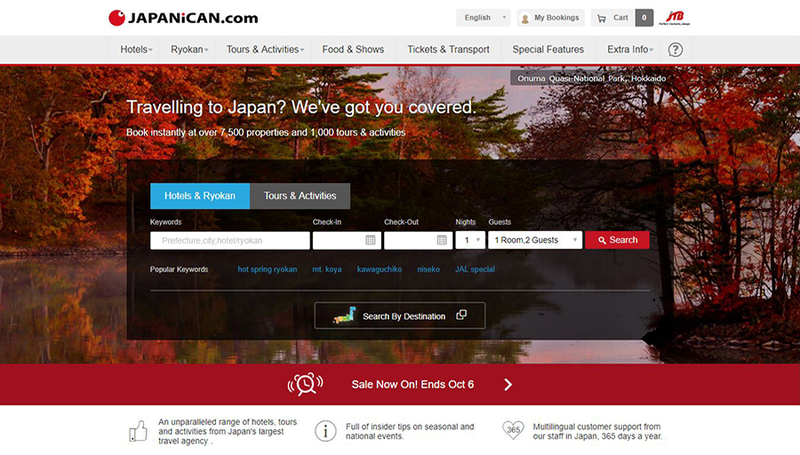 Japanican is run by Japan largest travel agency JTB, it is more suitable for users who are interested to get the combined plan, for example, accommodation + activities or train tickets. Travellers will get a better deal for considering a day trip around Japan cities. However, the downside is they have limited hotels to choose from and booking hotel alone might not be such a great deal after all. There are other websites to visit, for instance, Hotels.com, Trivago, Expedia. Before going further into the recommendations, I would like to advise you that it is best that you can understand basic Japanese before booking any room at the site below. Due to an increase in no-show guests, it is best to stick with the English website above, since there are not many differences in price. The reason being Japanese hotel plan is very different from what you all see on the English website and it can get confusing. If you cannot understand fully to the term and conditions of the booking rules, it will cause a lot of problem to the hotelier because most of the Japanese site does not require credit card details upon online booking, only need to provide name, address and phone number. This will cause more problem to the hotel and yourself if you would like to change/cancel your plan or to amend the length of stay. Even though Rakuten do have their website in English, but the available options are lesser and sometimes the translations are incorrect. I recommend using the Japanese website instead. It is quite easy to use and straightforward, with lots of plan to choose from and concurrent with official websites. Most of the time, I will book from the website if I am staying at a business hotel. 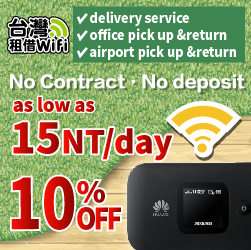 Same as the Rakuten, Jalan.net also have the website in English. However, I will not recommend to use it because it is not user-friendly. Jalan.net have more choices for leisure travellers and it also has shinkansen plan with accommodation. 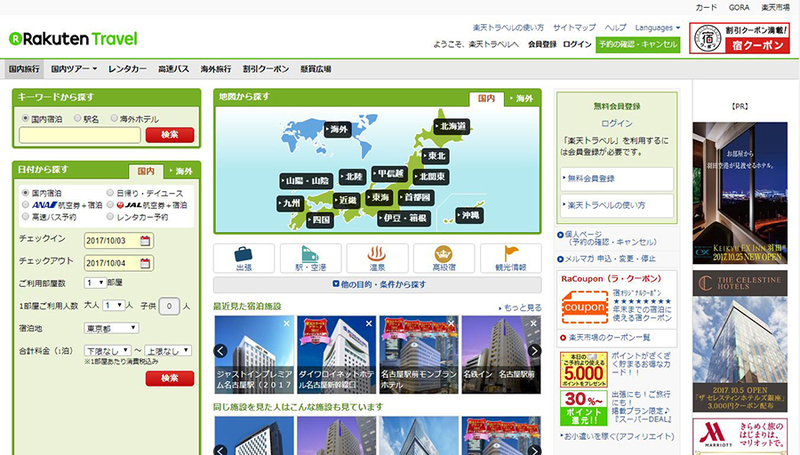 The new upcoming site in Japan, Ikyu, was bought over by Yahoo. This website introduces more exclusive and high-end hotels. It is a great website to use if you are planning on a luxury trip or a more high-end comfort. Large Chain hotels in Japan: Viainn, Toyoko Inn, APA, Sunroute, Super Hotel. I always check on hotel combined to see the rate first from all the different companies, then I will go to Japan sites like Rakuten, bookings.com website to compare the cost. Lastly, I will always check the official website to ensure the price do not differ. This post may contain affiliate links, which means I may receive a small commission if you click a link and purchase something that I have recommended. And do not worry, as clicking these links won't cost you any extra money. This will help me keep this site up and running. Please check out my disclosure policy for more details. Thank you for your support~!